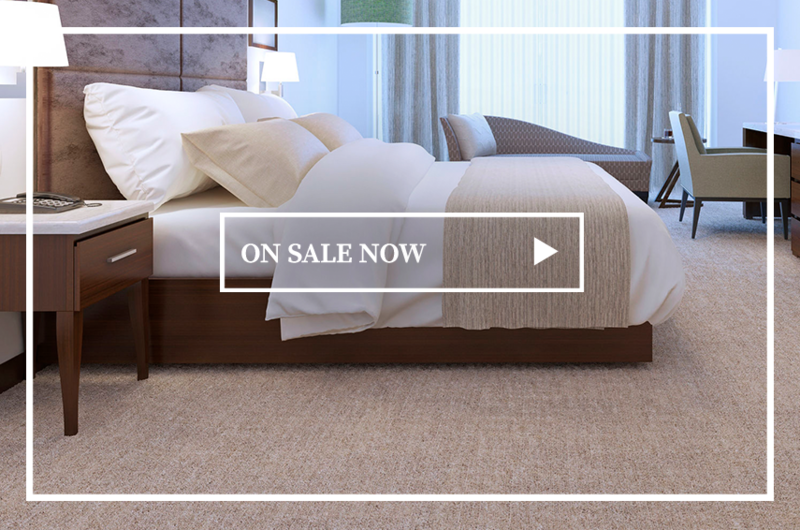 There is no better place to shop for flooring than in your own home. Request an appointment today! We have always have new promotions! Come see what we have to offer. 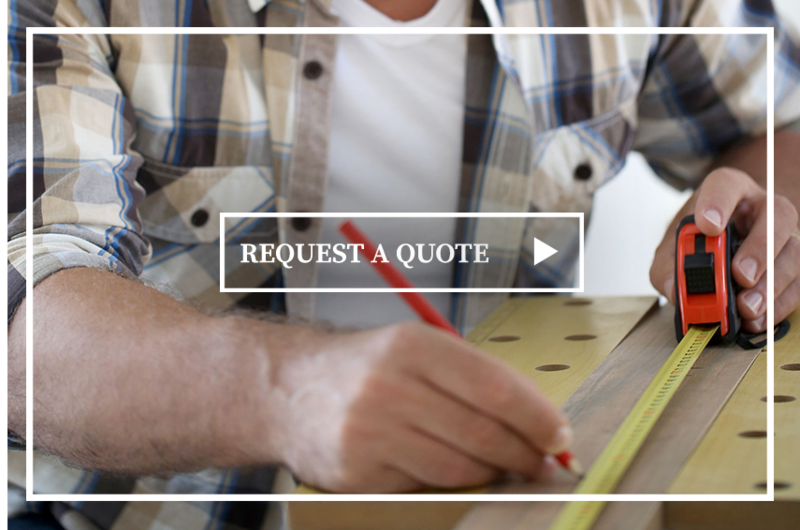 Choosing the right flooring has never been easier. 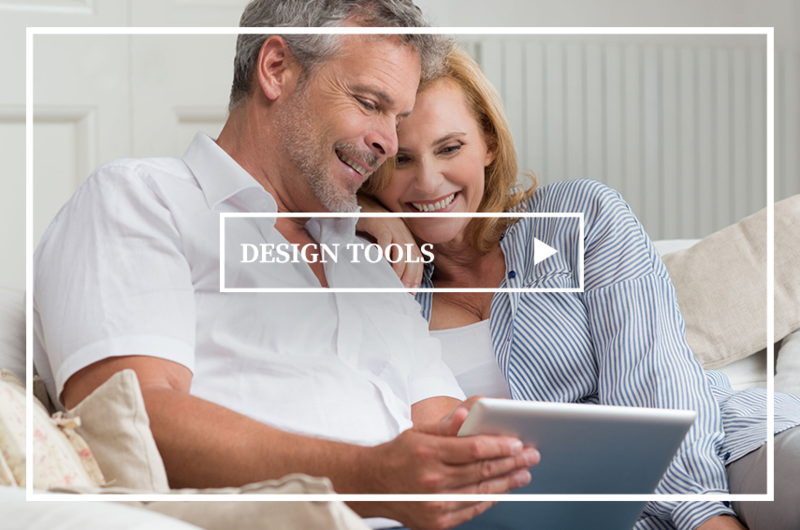 From our Virtual Room Designer to our Lifestyle Quiz and Gallery Styles we know you will find options that best suit your style and your needs. 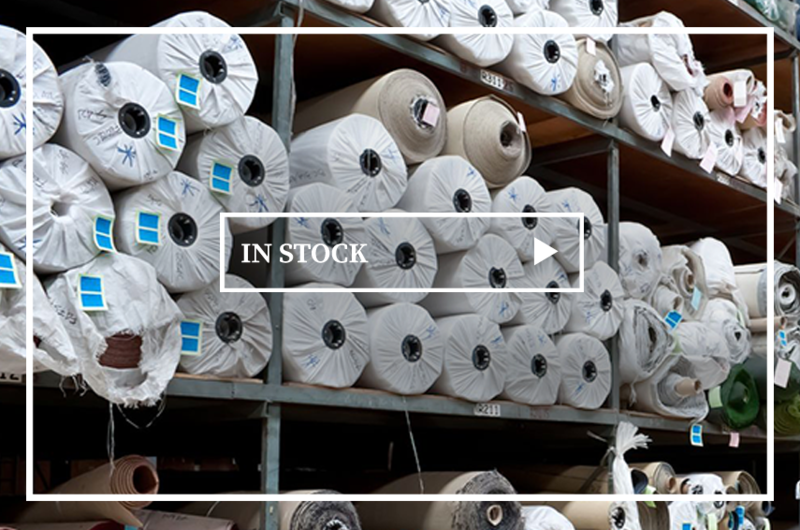 We have carpet remnants, laminate and sheet vinyl in stock and at incredible prices. 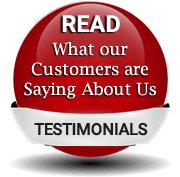 Find out what our customers have to say after working with us. We pride ourselves on our reputation! 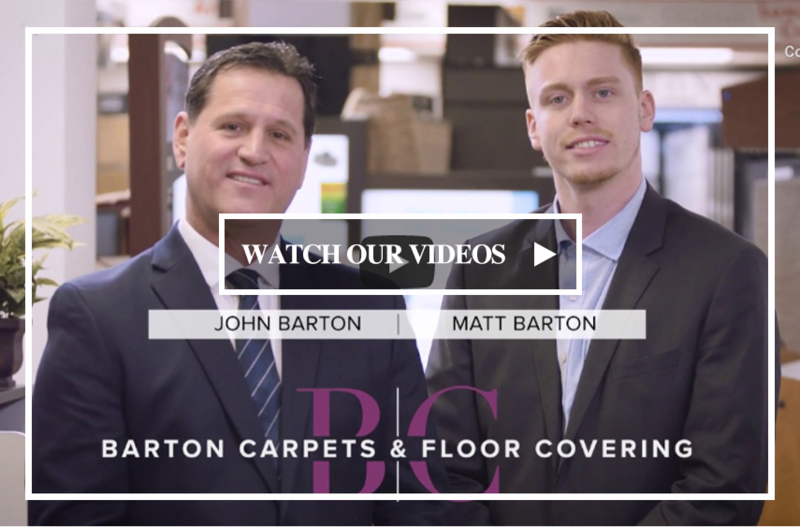 Check out our latest commercial and learn a little more about us! 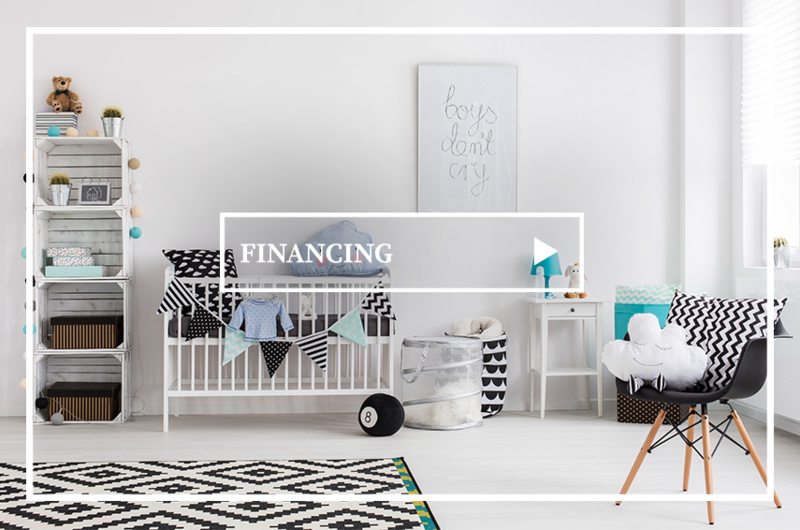 Purchase your flooring with ease and apply online for Synchrony Financial. It allows you to purchase now and pay over time.